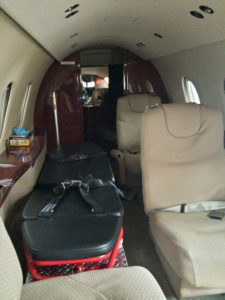 CRI can arrange medical transportation and evacuation, domestically or internationally. With our network of basic and advanced life support ambulances throughout Nigeria, CRI can assist with ground medical transportation. Our local and global network of air providers and medical personnel can provide medical evacuation services around the world. 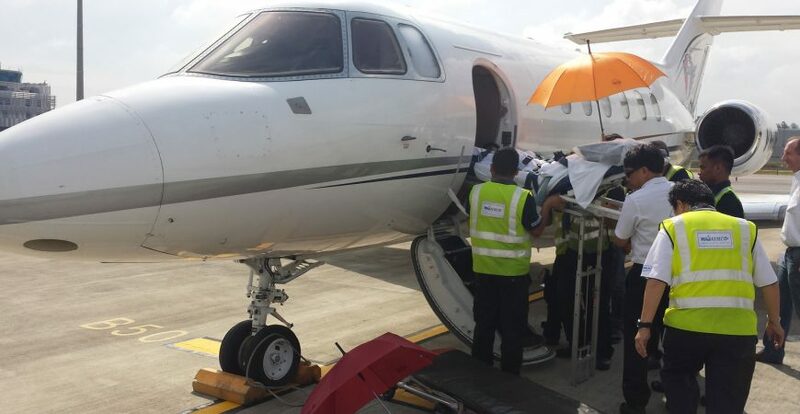 Helicopters, private medical aircraft, and commercial air providers are available and standing by to move our clients around Nigeria and the world.